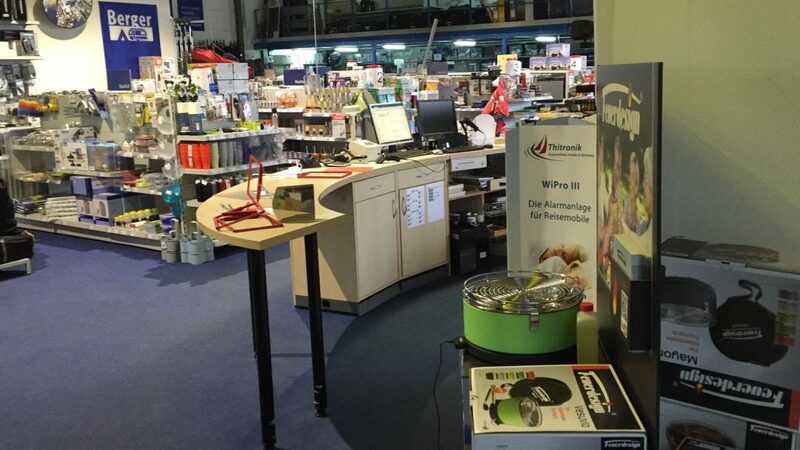 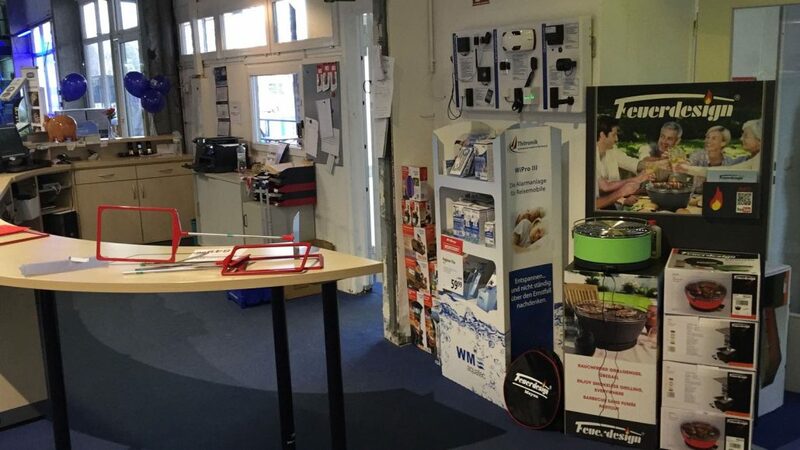 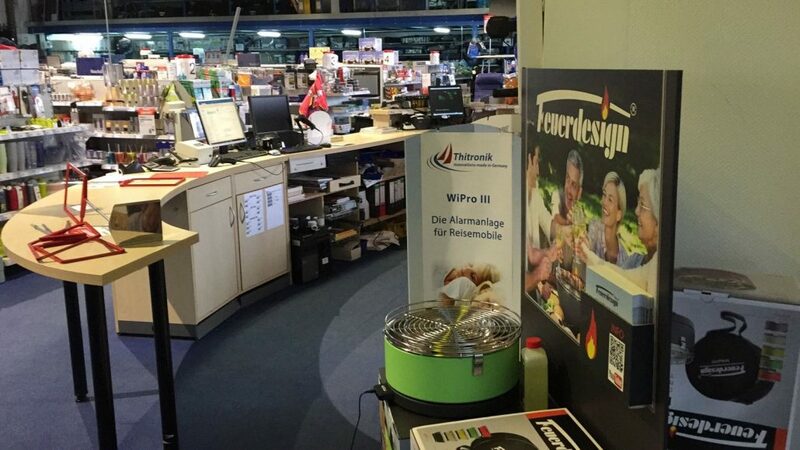 During this week our new FEUERDESIGN Partner, Camping & Caravan Center Quickborn already starts with his in house fair. 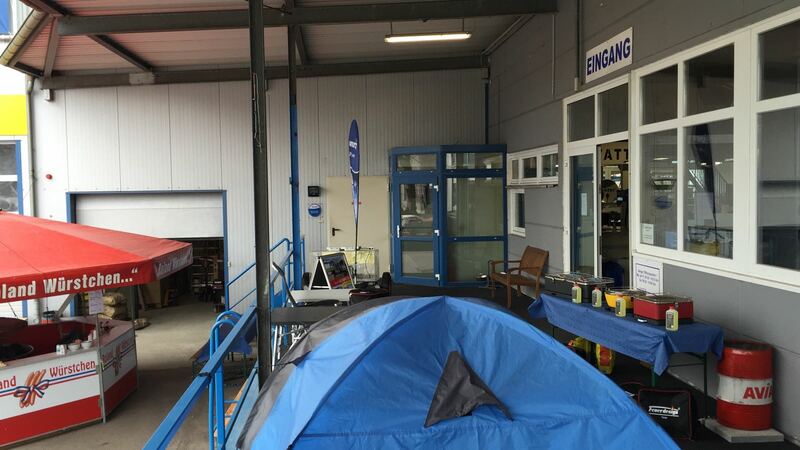 From 16th till the 19thof March 2017 many visitors will be expected . 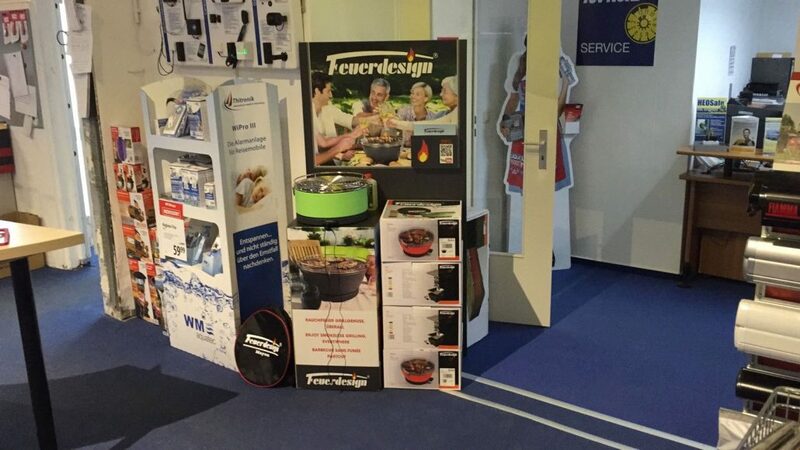 We will be presenting our unique table BBQ and we are hoping for many new satisfied customers!